Senior Consultant R.M.P. 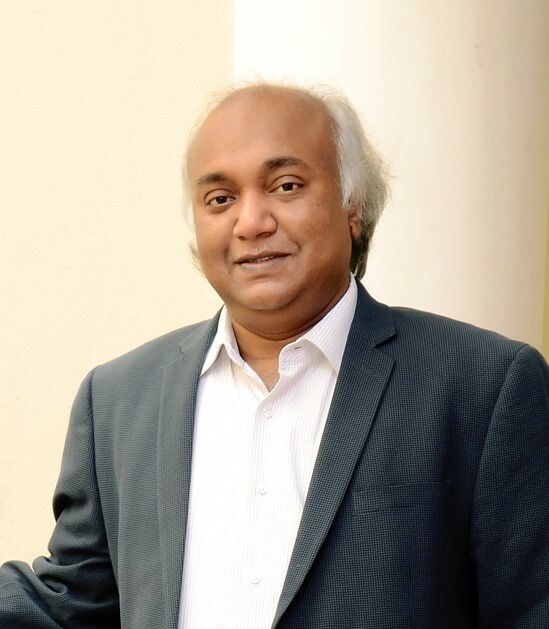 Jawahar is a highly respected incubation expert who is Executive Director of the Tiruchirappalli TREC-STEP business incubation program in Tamil Nadu, India. He joined the incubation industry in 1989 and has cooperated with many domestic and international incubation and entrepreneurship development organizations during his career. He has promoted many agribusiness incubation ventures, and pioneered agri- rural incubator projects with the Indian Government’s MEME Ministry. He is the winner of many awards including Best Incubator of the Year Award for 2017 by the Indian Ministry of Skill Development and Entrepreneurship and was recently selected by the government to receive scale up funding in 2018. His contributions in training are highly regarded. He has a Bachelor of Engineering degree and an MBA in marketing and systems.